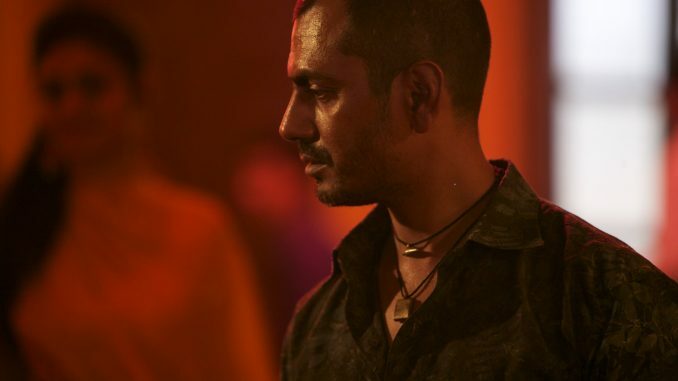 Guneet Monga and Anurag Kashyap’s production Monsoon Shootout has been announced to be screened at the Midnight screening of the Cannes Film Festival. Produced by their company Sikhya Entertainment along with UK based Yaffle Films and Pardesi Films, Monsoon Shootout is directed by Amit Kumar. Monsoon Shootout marks Kumar’s directorial feature debut and is acclaimed for his BAFTA winning film “The Bypass”. 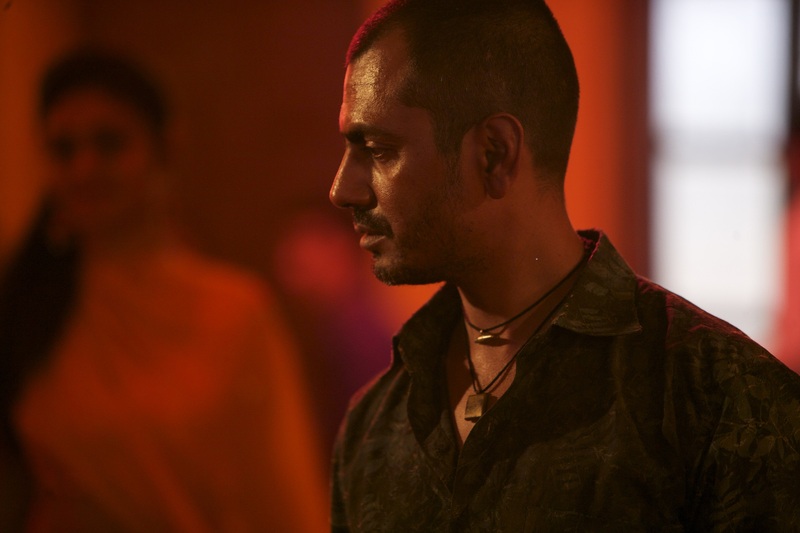 Monsoon Shootout revolves around a rookie cop’s moment of reckoning, to shoot or not to shoot. Starring Nawazuddin Siddiqui, Neeraj Kabi, Geetanjali Thapa and Vijay Verma, the film will be have its world premiere at the film festival. It is learnt that Amit Kumar along with the producers and cast will be present at the festival. This Is A Famous Movie Star’s Mother: Guess Who!